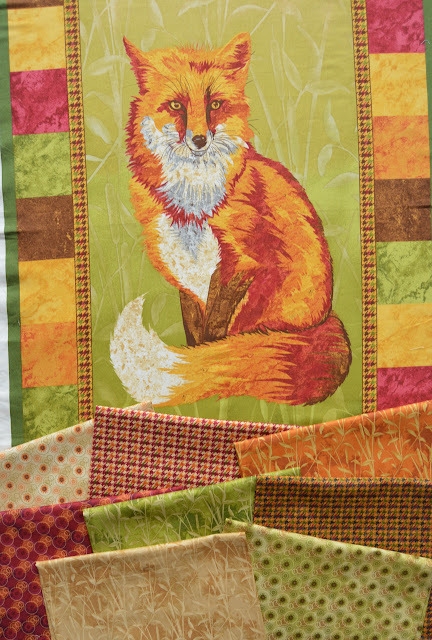 Continuing our fall fabric theme for the week, meet the Pretty Foxy collection. 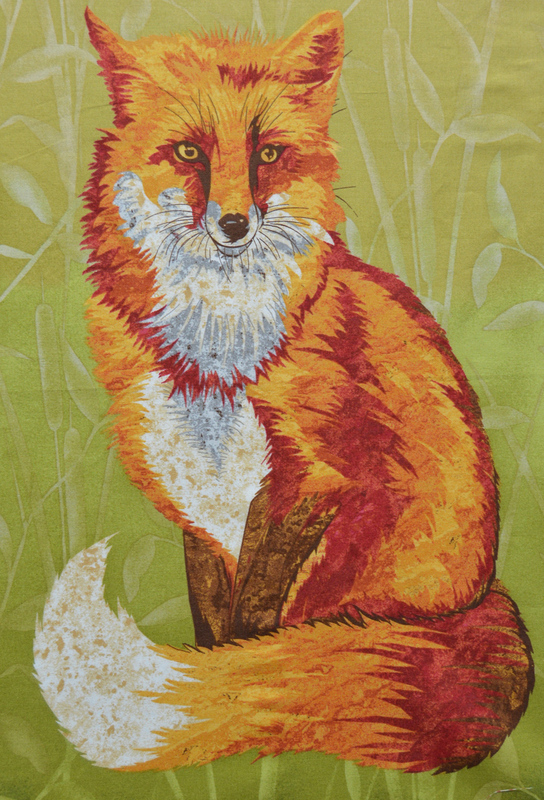 Ro Gregg's newest fabric line features a gorgeously realistic fox panel. You won't believe the detail on it! 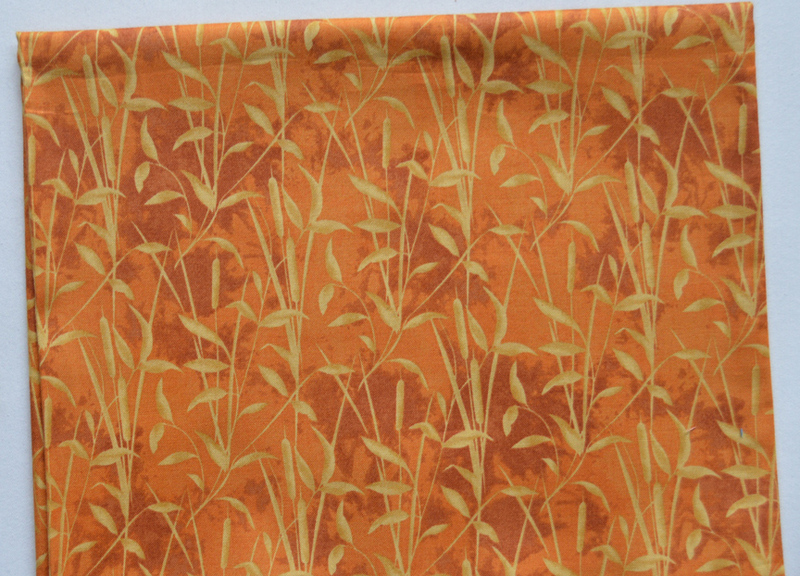 Eight coordinating prints round out the line in sage, mellow golds, rusts, and warm reds. Ro says, "Foxes are quite clever and remarkably resourceful. They have always been dear to my heart and are quite popular and spiritual in nature. The Native Americans recognized them as messengers from beyond." Let's take a closer look. 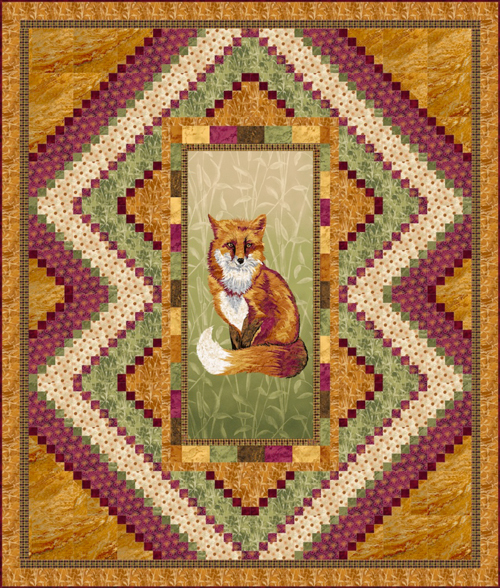 Here's the entire panel, which includes a patchwork square border. So much detail and shading in the fox's fur! Wait until you see this! 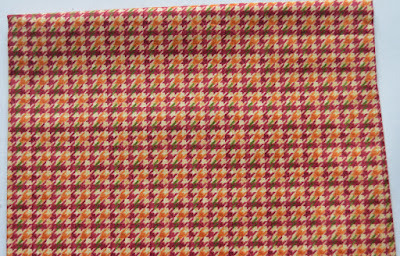 Pine Tree Country Quilts designed this quilt using the panel. The complicated looking design around the panel is actually quite simple--ladder blocks made in different color combinations. The quilt measures 56" x 66". 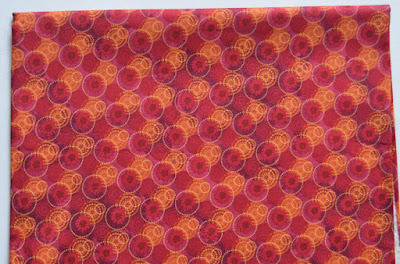 Find the free quilt pattern here. 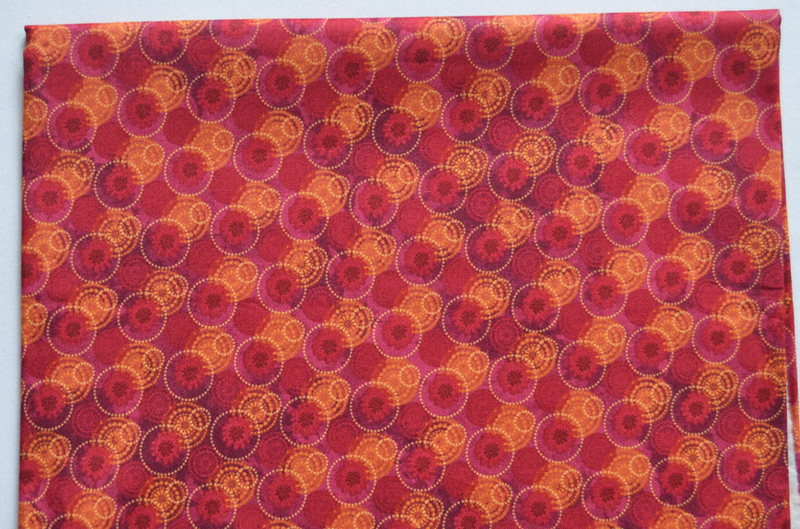 See the entire collection here and ask for it at your local quilt shop. 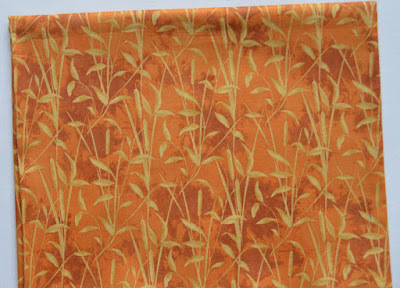 This Pretty Foxy fabric collection is absolutely gorgeous! I will be looking for it in my local shops to purchase and the pattern that goes with it is simply stunning also! Thank You for sharing! 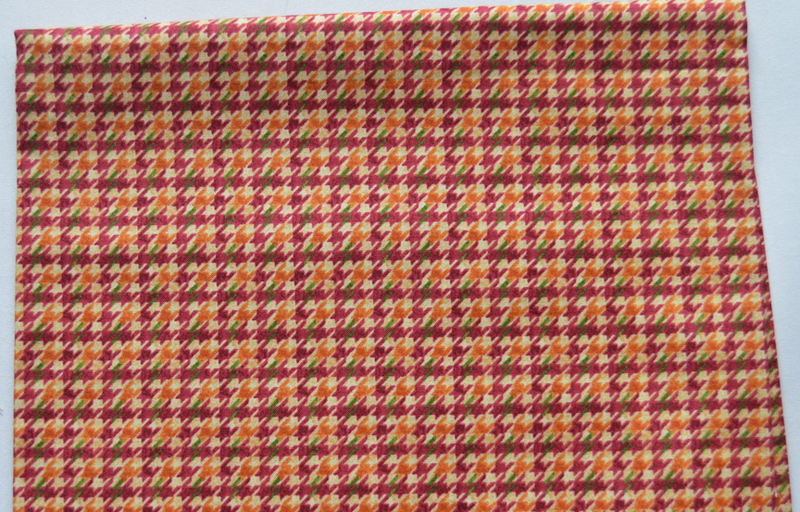 Cannot find this panel or the fabric in my two quilt stores. Is there an on-line availability anywhere? I really, really want the panel. 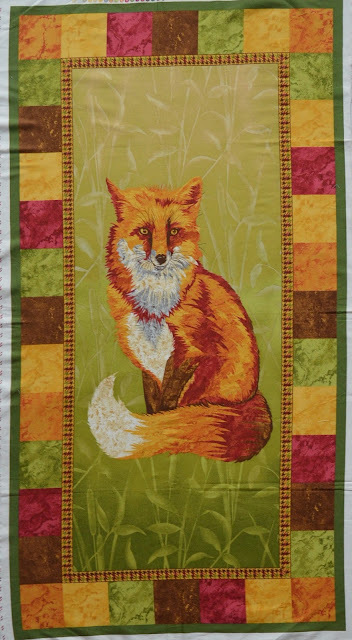 I did a quick search--I found the panel at eQuilter: https://www.equilter.com/product/239143/pretty-foxy-autumn-colored-coat-24-x-44-panel. Hope that helps!